← Q: Would you describe how you are taking soft pastel in new directions as a fine art medium? 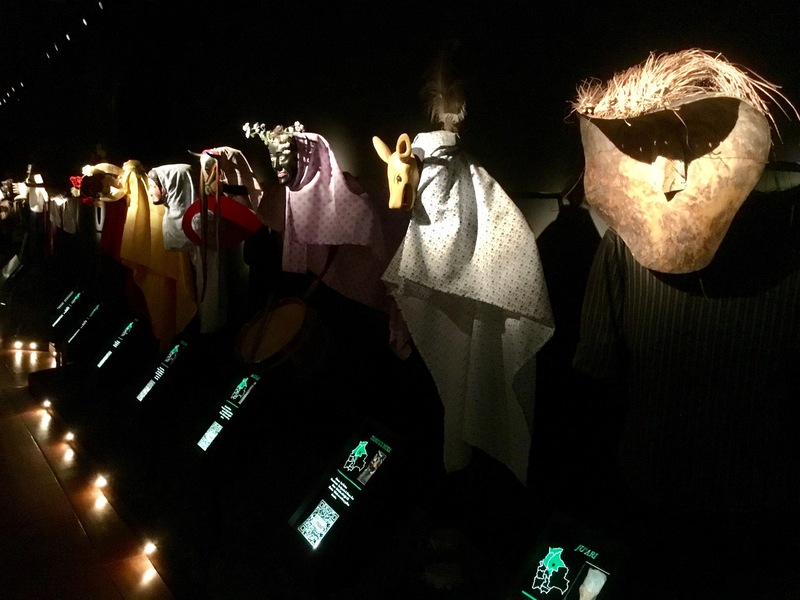 Posted on December 13, 2017, in An Artist's Life, Bolivia, Creative Process, Inspiration, Pearls from Artists, Quotes and tagged "National Museum of Ethnography and Folklore, arrows, Bolivia, catalysts, devotion, disease, divine, holy, imagination, inspiration, La Paz, muse, Patti Smith, unforeseen. Bookmark the permalink. Comments Off on Pearls from artists* #278.